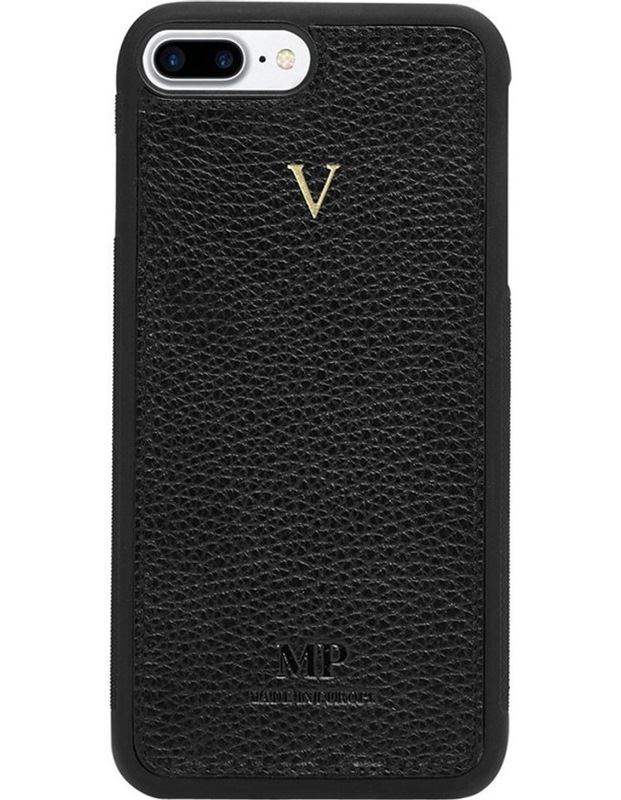 The Grainy iPhone 7 Rounded Case in classic black is crafted from premium European leather and adds a personal signature to your favourite device. Stand out from the crowd with this distinctive leather accessory, which is both stylish and unique. Boasting a textured grainy finish and thoughtful design, your phone can become like an extension of your personal style with the Grainy Black iPhone 7 Rounded Case. Features: an open base for easy charger and headphone access. Dimensions: 1 x 7 x 14 cm.